The Holiday season is quickly approaching, and Winter break is almost here. Ledo Pizza Gift cards are the best gift for teachers. 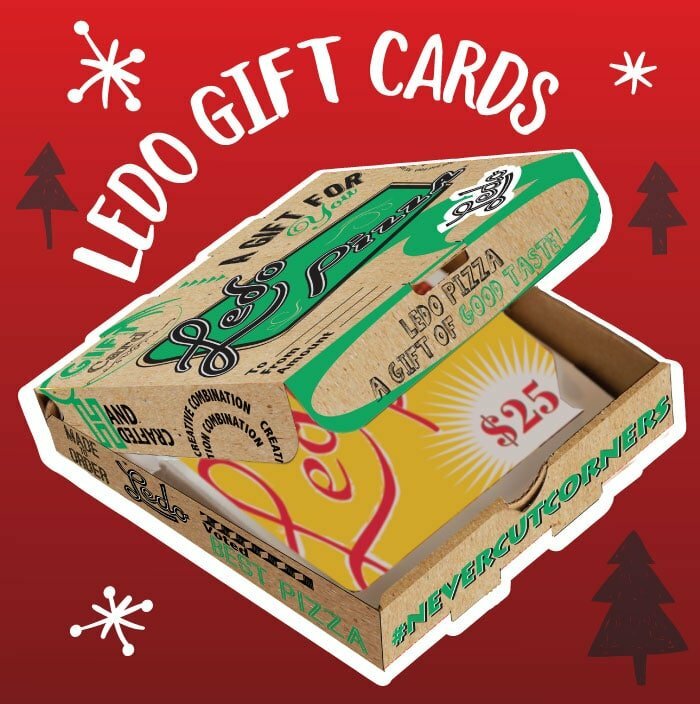 For a limited time only, when you purchase an in-store, $25 Ledo Pizza Gift Card you will receive a $5 Card for yourself to enjoy Ledo Pizza at a later date. 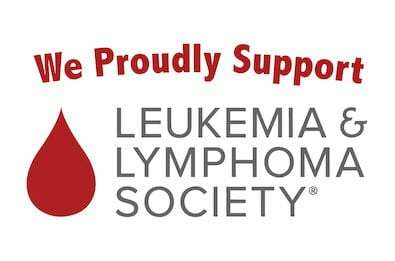 Also this year, each Gift Card purchase will receive a FREE Mini-Pizza Box with every purchase, while supplies last. Ledo Pizza has been making great tasting pizza for over 60 years and continues the same time-honored tradition that began in 1955. Ledo Pizza Gift Cards are the best gift for Teachers, Coworkers, Family, and Friends. 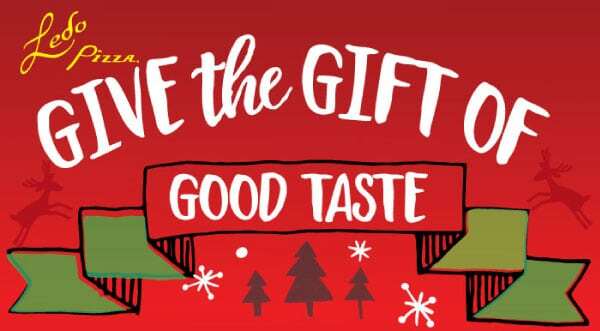 Click below to order Online and have the Gift Cards sent you or your gift card recipient or get them at your Local Ledo Pizza. Ledo Pizza is Square Because Ledo Pizza Never Cuts Corners! 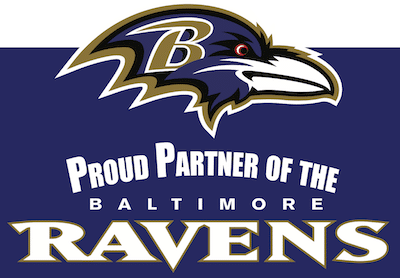 ← Ledo Pizza Welcomes Maryland Athletics to the LEDO Family! elit. facilisis quis fringilla Sed massa dolor.